If you like everything to be controlled and neat and organized, you’d never pick democracy as your form of government. That’s because it involves everyone who wants to participate. And voters, like all human beings, are messy. Some are new, some are experienced, some are rational, some are emotional. As a result, anything can happen. Democracy isn’t a neat process or a pretty one, but it sure is lively. Contrast this with the way employee communication works in most organizations. Communicators are usually so worried about getting things right that they often sacrifice the very qualities that make communication compelling—timeliness, drama, human feeling, conflict—for accuracy. The result is communication that is extremely correct but entirely irrelevant. Sorry, but that’s not good enough. Communicators have a duty to not only satisfy the demands of our internal clients (management, lawyers et. al.) but also to meet the needs of our customers (employees). 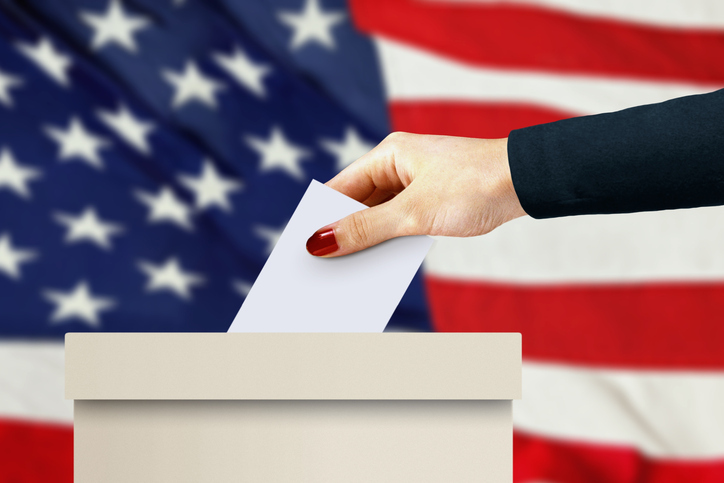 During election years, employees are out there watching debates, viewing blogs about politics, learning about the issues, and involved in vigorous, sometimes heated discussions. They know what good communication feels like, and they certainly know if communication is stagnant in your organization. You owe it to employees to stand up for their communication rights. I’m Alison Davis and I approved this message.